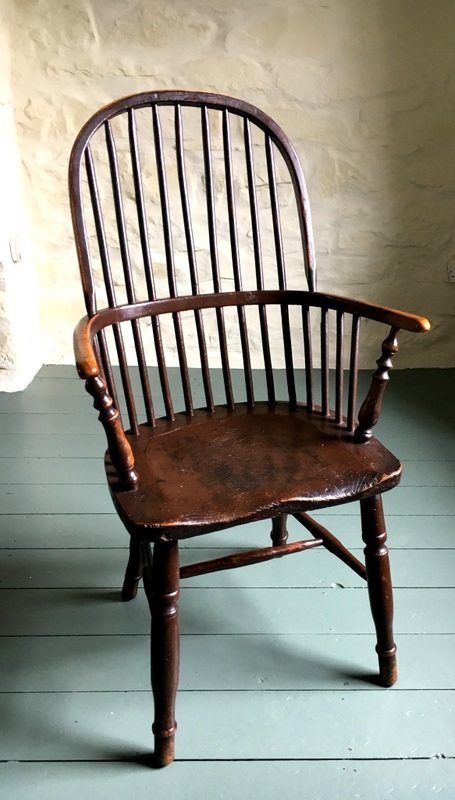 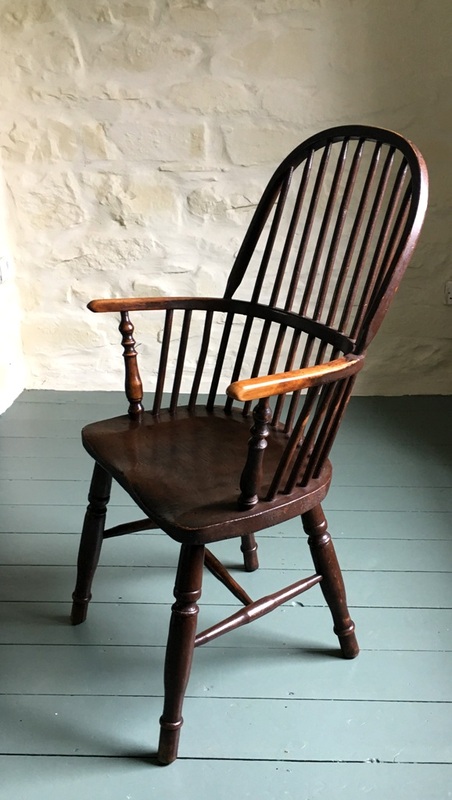 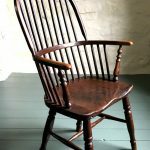 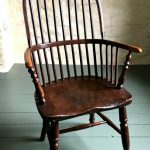 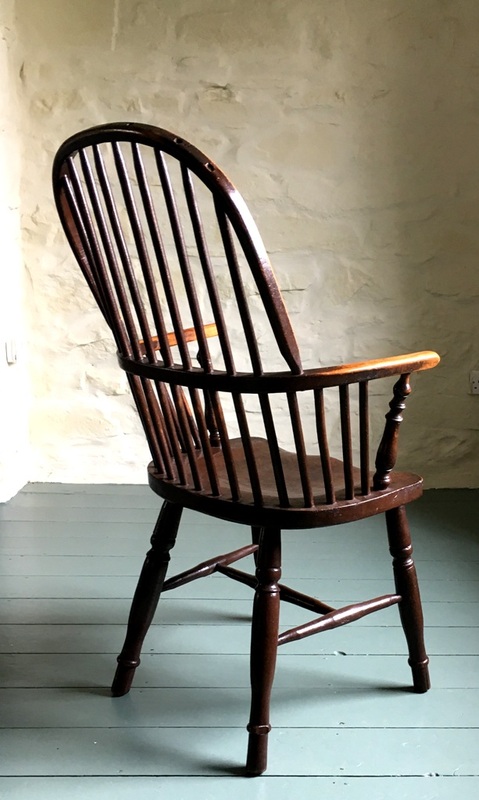 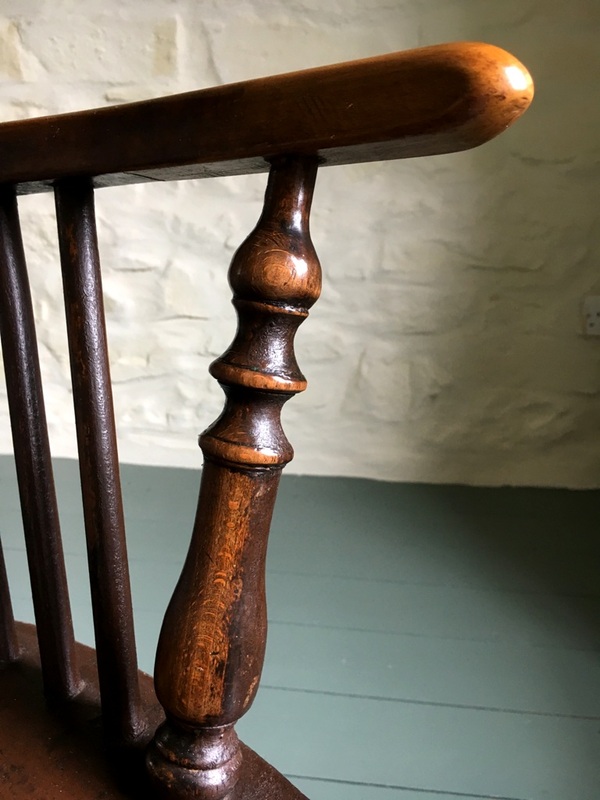 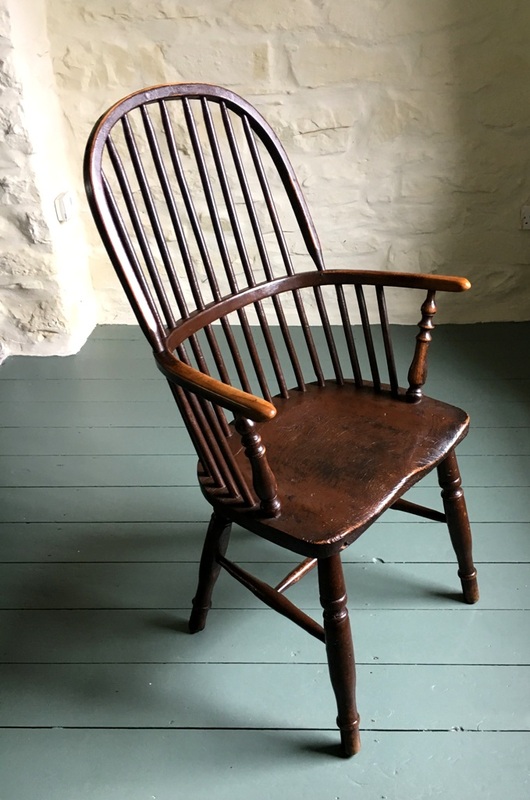 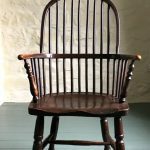 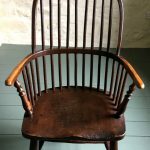 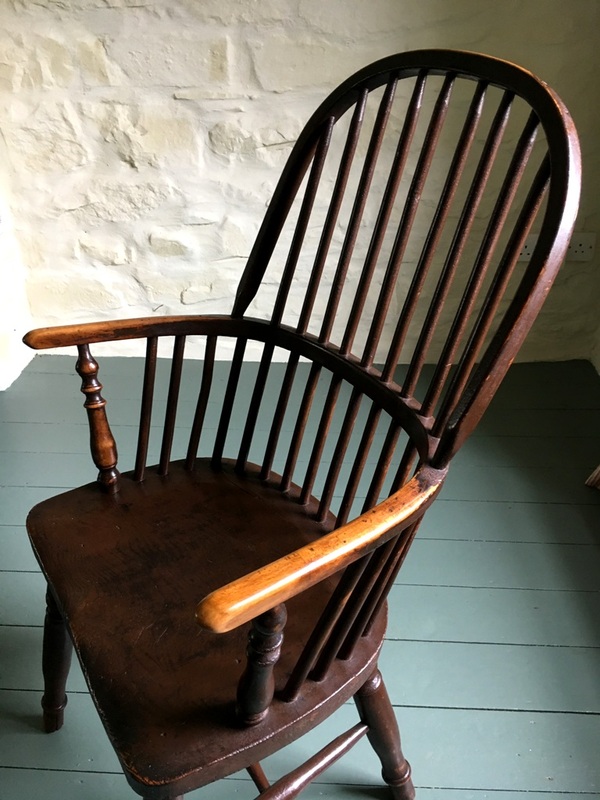 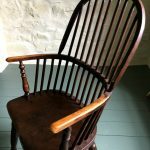 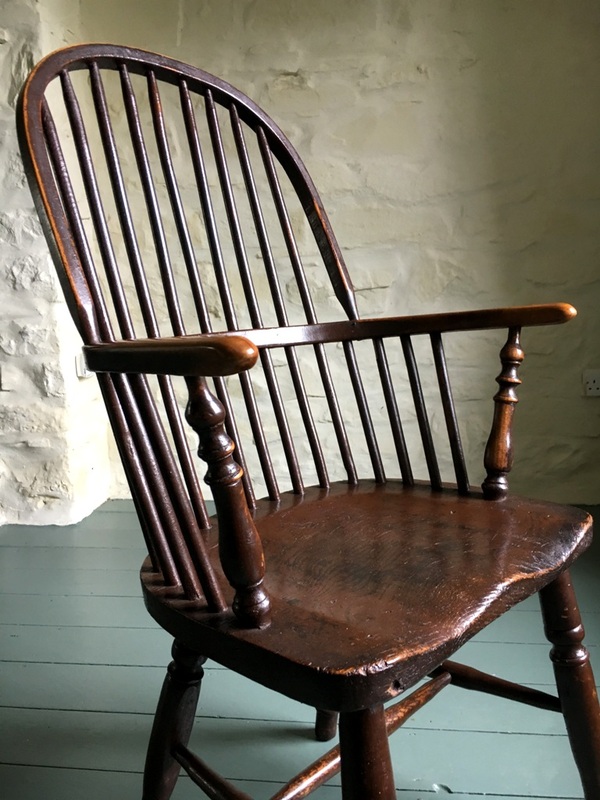 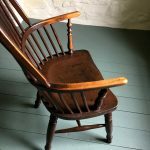 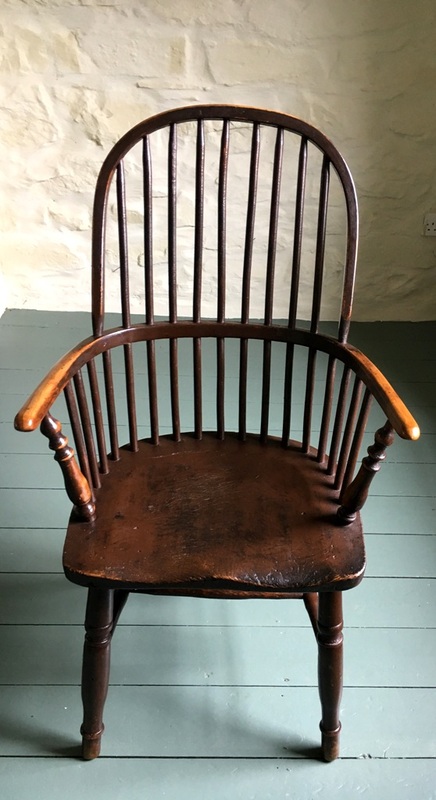 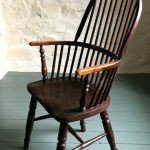 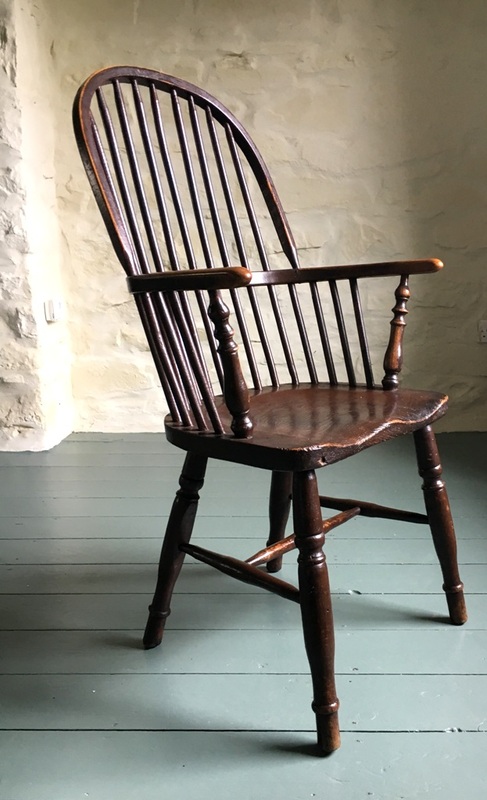 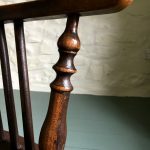 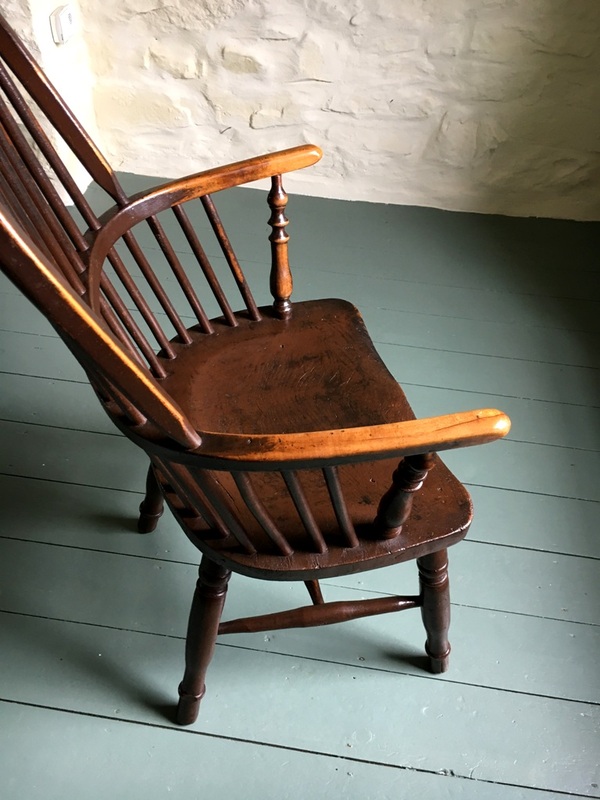 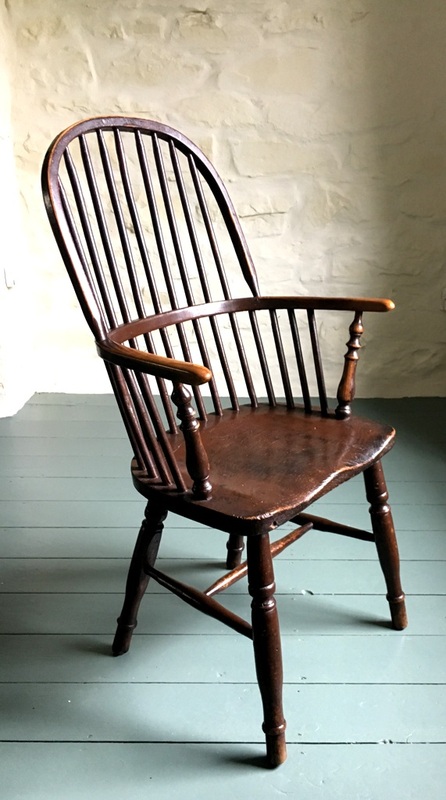 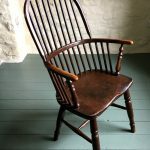 A lovely untouched 19th century hoop-back Windsor chair, made from ash, elm and fruitwood which has traces of an original green and later old paint. 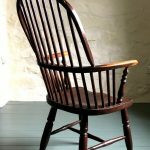 Great character. 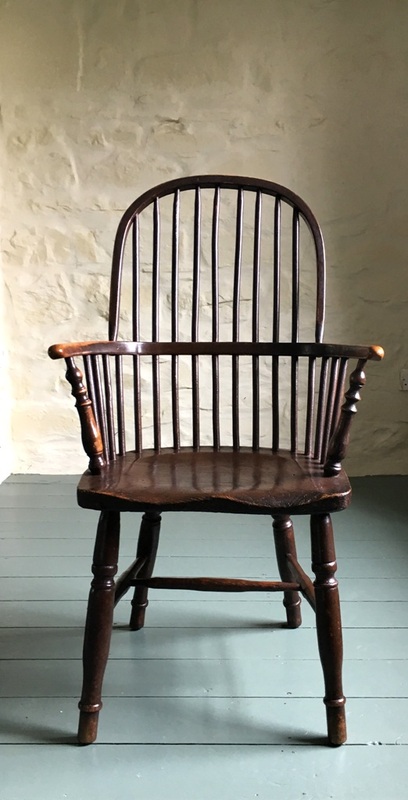 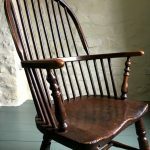 No makers name is visible, but similar chairs are illustrated in “The English Regional Chair” by Bernard D. Cotton and are attributed to the North East Midlands / Lincolnshire.